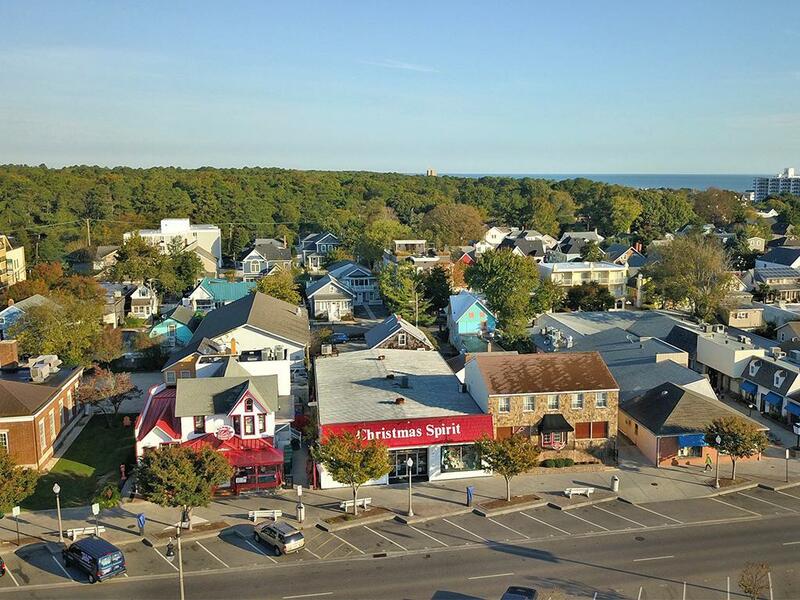 Prime location on Rehoboth Avenue in the 2nd block from the Rehoboth Beach boardwalk and ocean. 4650 +/- SF 1st floor space with a basement for storage complete with elevator. 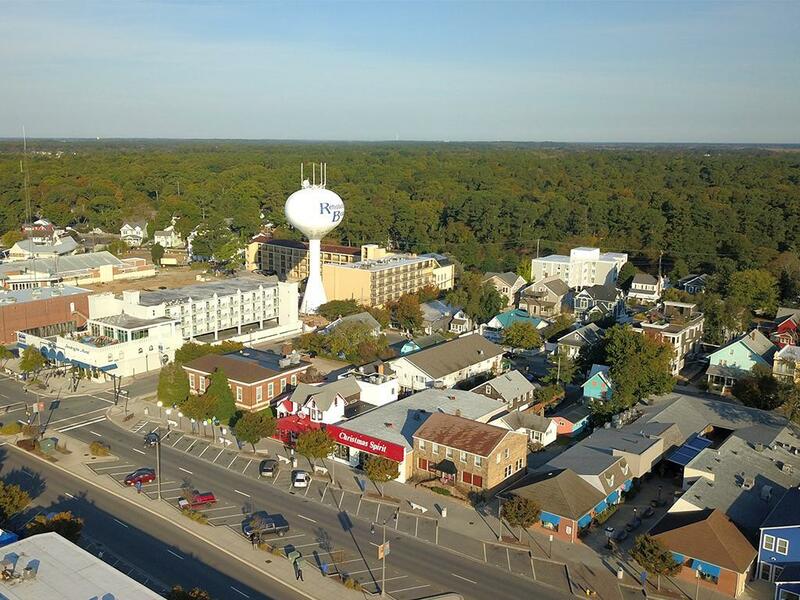 As the "Nation's Summer Capital," Rehoboth Beach's population swells during summer months and is Delaware's largest beach resort. 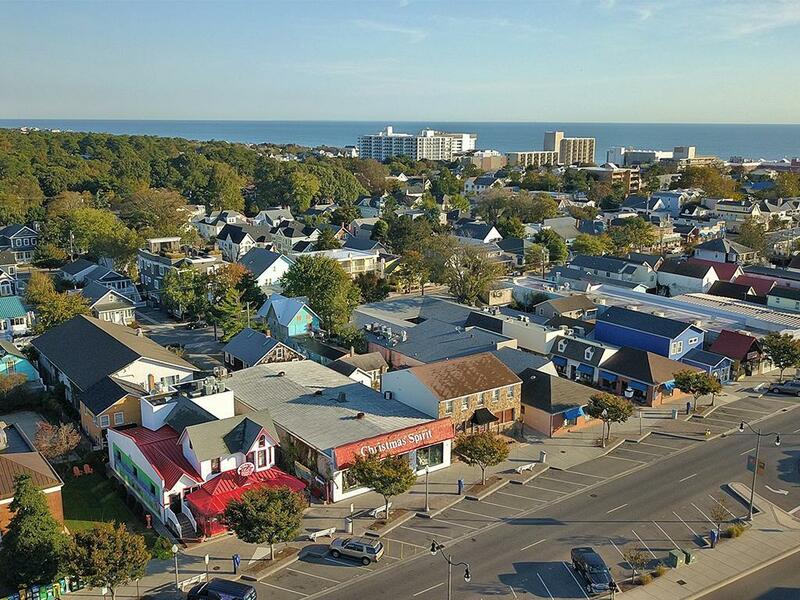 Rehoboth Beach's population will exceed 100,000 in the peak season, while also being known as a year round destination for both business and pleasure by visitors from Washington, DC, Baltimore, Philadelphia, New York & Wilmington. 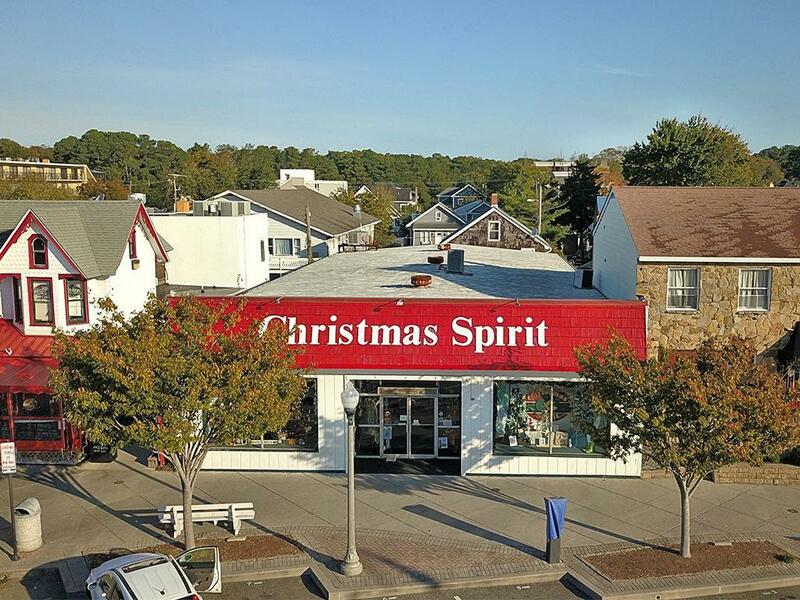 Excellent opportunity for retailer and/or investor. Also available for lease.